Malta is one of the smallest countries in the world, but it punches well above its weight when it comes to tourism. There aren’t a lot of sandy beaches on the island, but what it lacks in sand, it makes up for in lidos and bathing areas. Maltese locals know how to throw a party. Throughout the summer, festivals take place at a different village each weekend. The Feast of Our Lady Stella Maris in Sliema is one of the biggest. The town pulls out all the stops with fireworks and street parades. The north, the most rugged of all Malta’s regions, offers spectacular views across to Comino and Gozo. It also has Malta’s most established beach holiday resorts, Bugibba, Qawra, St Paul’s Bay an Malta’s largest sandy beach at Melliena. Also northwards are Malta’s other larger sandy bays, Golden Bay, Ghajn Tuffiena and Paradise Bay. The south is characterised by its fishing villages and quiet bays. It offers an authentic insight into the Maltese rural life. It is also the location of two of Malta’s prehistoric temples, Hagar Qim and Mnajdra. Central Malta is dominated by Malta’s ancient capital, Mdina, a near perfect example of a medieval walled town. Beyond the walls, lies Rabat, a large town of Roman origin. Showing that Malta has a wide set of options for you to enjoy on holiday, from history and culture to sandy bays and bars. 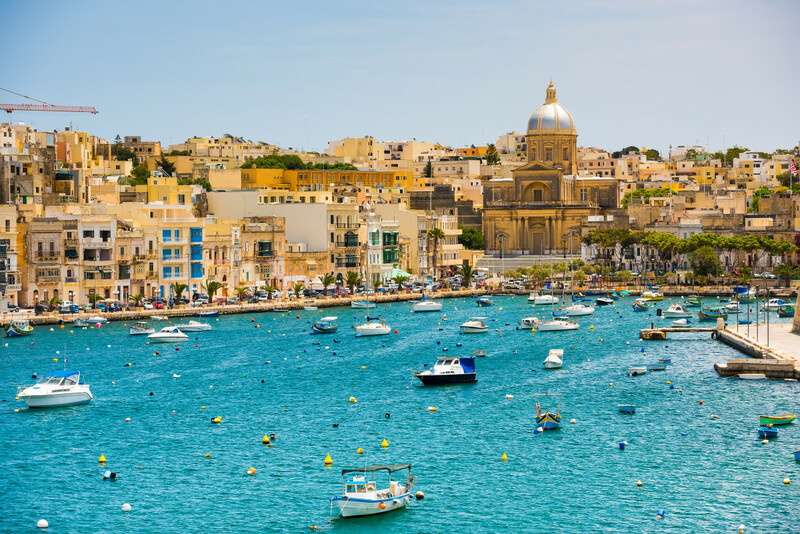 Find and book your flight from Glasgow Prestwick to Malta.